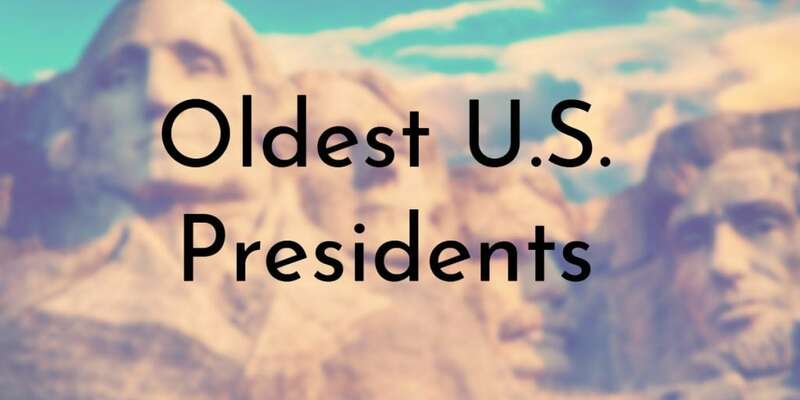 As the saying goes, with age comes wisdom, and this is often true of the U.S. Presidents, as a person cannot even run for the position until they are at least 35 years old. 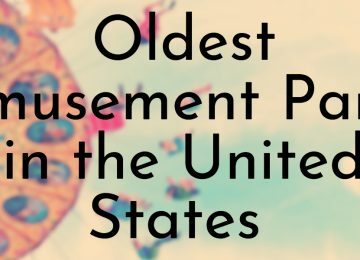 Due to this rule and the belief that people have gained a fair amount of knowledge and maturity by the time they hit their mid 30s, no U.S. President has been younger than 42 years old while serving office. 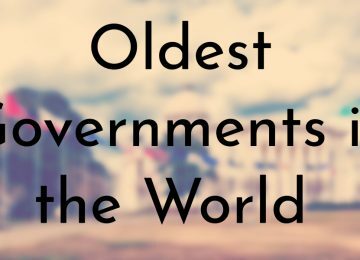 The following list highlights eight of the oldest U.S. Presidents, all of which were older than 60 at the time of their inauguration. 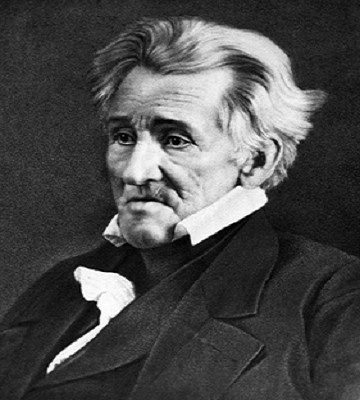 Andrew Jackson, the 7th President of the United States, was born in a remote area of the Waxhaws region between North Carolina and South Carolina, three weeks after the sudden death of his father at the age of 29. Jackson’s mother and two brothers died during the Revolutionary War, and at the age of 14, he was orphaned. His family’s death during the war would spark Jackson’s lifelong animosity of the British. Jackson was adopted by his uncles and he began studying law in his late teens. At the age of 21, Jackson was appointed prosecuting attorney in the western district of North Carolina. After using his wealth to settle in Nashville, Tennessee, Jackson helped to establish the Tennessee Constitution and was elected as the state’s first representative in the U.S. House of Representatives. Jackson shortly served in the U.S. Senate, then went on to become a war hero during the War of 1812. He first tried to run for president in the 1824 election and eventually succeeded in 1828 presidential election. 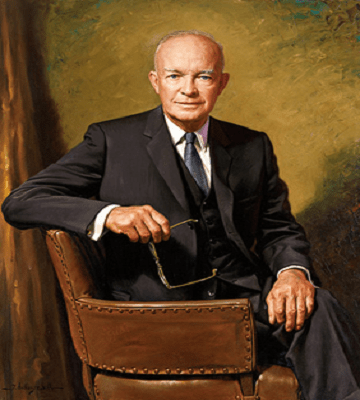 Dwight David “Ike” Eisenhower, the 34th President of the United States, was born as the third of seven sons to David Jacob Eisenhower and Elizabeth Stover Eisenhower. Eisenhower came from a working class family and after graduating high school, he joined his father and uncle at the Belle Springs Creamery while also moonlighting as a fireman. In 1911, Eisenhower accepted an appointment at the United States Military Academy in West Point after applying since no tuition was required. Eisenhower graduated from West Point as a second lieutenant and went on to have a long military career. 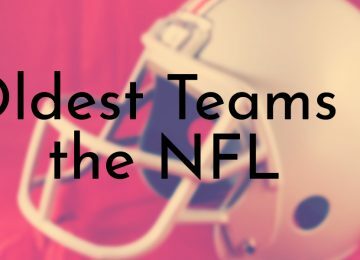 He served in the military during both World War I and World War II and went on to rise through the ranks. 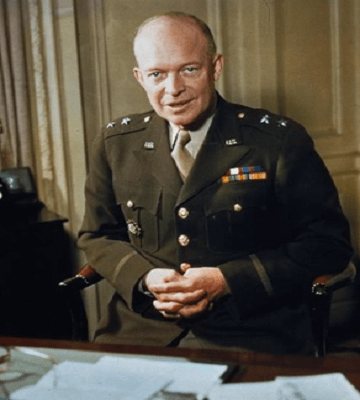 After WWII, Eisenhower was appointed U.S. Army chief of staff and in 1950, he became the first Supreme Allied Commander of the North Atlantic Treaty Organization. Two years later, Eisenhower officially retired from active duty military service and announced his plans to run for president. Dwight D. Eisenhower is often remembered for his military prowess. In 1942, he became commander-in-chief of the Allied Forces and on D-Day, June 6, 1944, he commanded the Allied Forces in the invasion of Normandy. 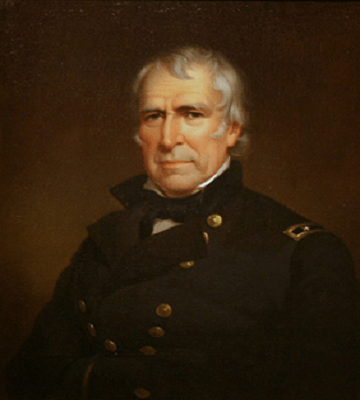 Zachary Taylor, the 12th President of the United States, was born near Barboursville, Virginia, but spent most of his childhood in Louisville, Kentucky with his parents and seven brothers and sisters. Taylor had always wanted a military career and his first officer commission was as the commander of the garrison at Fort Pickering. 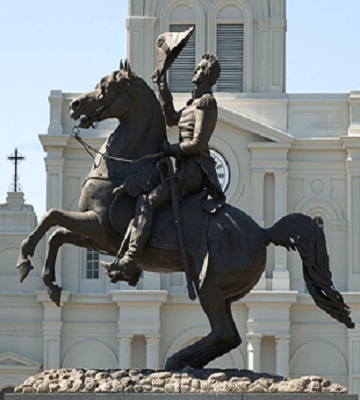 Taylor continued to have a prominent military career and in 1845, he became known as a prolific “Indian fighter” as the U.S. government battled with Native Americans in present-day Wisconsin, Minnesota, Mississippi, Oklahoma, Kansas, Louisiana, Arkansas, Florida, and Texas. While Taylor did his duty fighting Native Americans, he also wanted to protect their lands from white settlers and thought that a strong military presence was the only way to do so. Although Taylor had a lack of interest in politics and unclear political beliefs, the Whig party convinced him to run for president in the 1848 election. 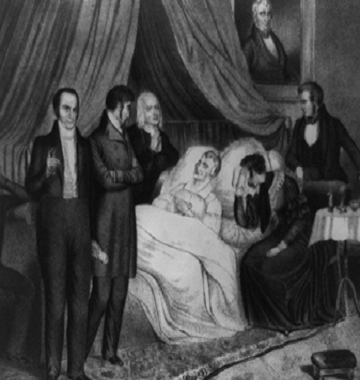 Taylor only served for president for about a year because he died suddenly of stomach-related illness in July 1850. 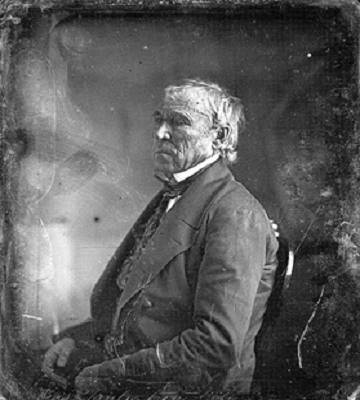 Zachary Taylor is best remembered as a military war hero and for becoming the first president to be elected with no prior political office. 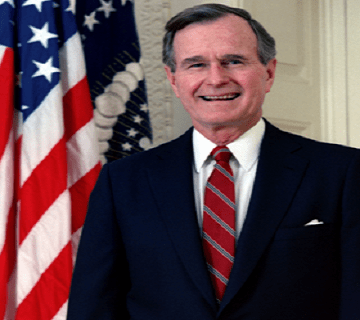 George Herbert Walker Bush, the 41st President of the United States, was born in Milton, Massachusetts to a politically active and wealthy family – his father, Prescott Bush, was a U.S. Senator. 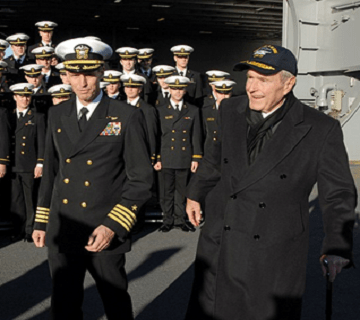 Prior to starting his political career, Bush enlisted in the U.S. Navy on his 18th birthday. He later became the youngest combat pilot in the Navy during World War II, flying carrier-based torpedo bomber aircraft for a total of 58 combat missions. After the war, Bush attended Yale University and earned a degree in economics. Upon graduating, he moved to Midland, Texas where he found success in the oil and petroleum industry. Bush entered politics in 1963 and served as a member of the U.S. House of Representatives, a U.S. ambassador to the United Nations, head of the Republican National Committee during the Watergate scandal, U.S. envoy to China, director of the Central Intelligence Agency, and Vice President under Ronald Reagan. George H. W. Bush is considered a war hero and was awarded the Distinguished Flying Cross for his service during WWII. James Buchanan, the 15th President of the United States, was born in Cove Gap, Pennsylvania to an affluent merchant and farmer, James Sr. and his wife, Elizabeth. Buchanan graduated from Dickinson College in 1809 and went on to study law before enrolling in the military at the start of the War of 1812. After the war, in 1814, Buchanan began what would eventually be a long political career when he was elected a member of the Pennsylvania House of Representatives. He later served five consecutive terms as a member of the U.S. House of Representatives and under President Andrew Jackson, Buchanan served as an envoy to Russia. After returning to the U.S., Buchanan held a seat in the Senate for 10 years, served as James K. Polk’s secretary of state, and became minister to England under Franklin Pierce before eventually becoming president in 1857. 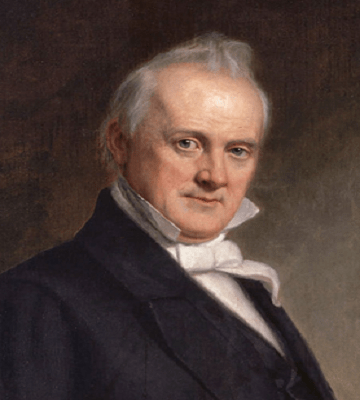 James Buchanan served as president during the lead up to the Civil War. He believed that slavery was a matter for the states and territories to decide, not the federal government and several historians consider his presidency a failure due to his inability to stop the southern states’ from pursuing secession. 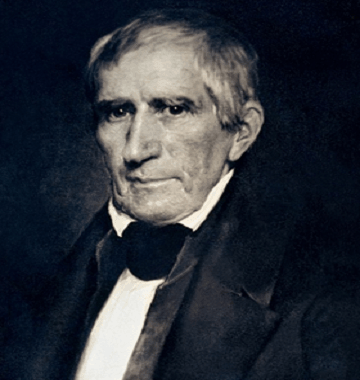 William Henry Harrison, the 9th President of the United States, was born on a Virginia plantation to a well-connected family. Harrison wasn’t the only member of his family to participate in politics; his father, Benjamin Harrison, signed the Declaration of Independence and was a member of the Continental Congress and his brother, Carter Harrison, served in the U.S. House of Representatives. Prior to starting a career in politics, Harrison joined the army and served from 1791 – 1798. After this, his first political role was governor of the Northwest and Indiana territories from 1801 until 1813. 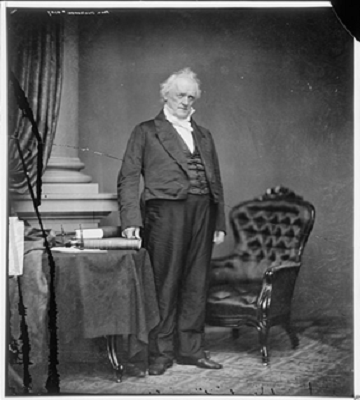 Before being elected president in 1840, Harrison spent time as member of the U.S. House of Representatives, the Ohio Senate, and the U.S. Senate. Harrison is probably best remembered for being the first president to die in office after serving for only one month. 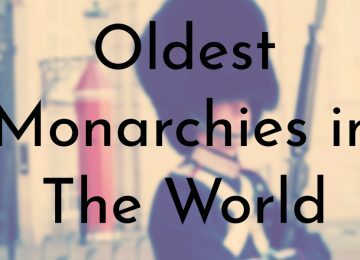 At the time, Harrison was the oldest person to be elected president and he was the last to be born while the U.S. was still under British rule. Harrison caught pneumonia around the time of his inauguration and died before his wife had even moved to the White House. 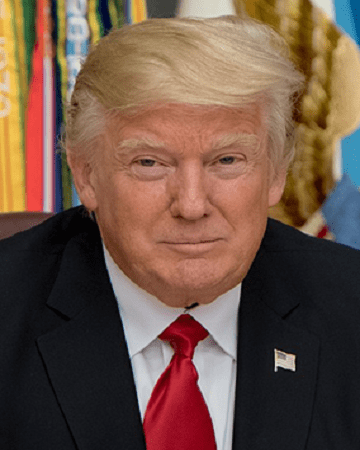 Before Donald Trump was elected, Ronald Reagan, the 40th President of the United States, held the distinction of being the oldest person elected to the office of president for nearly four decades. 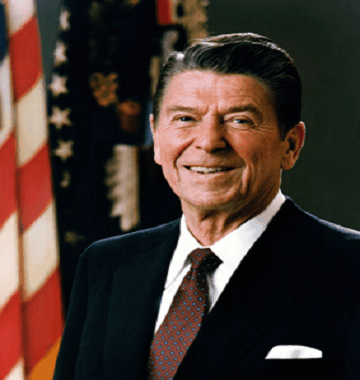 Although he is no longer the oldest person to be elected, Reagan is currently the oldest president at retirement – he ended his presidency at the age of 77. Reagan did not start his career in politics and was an actor and entertainer for several decades after graduating from Eureka College in Illinois in 1932. 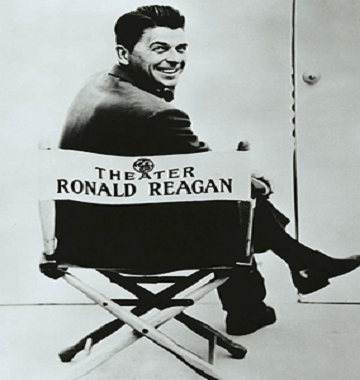 During the 1950s, Reagan’s film career began to wane and it was at this time that his political views shifted from liberal to conservative. 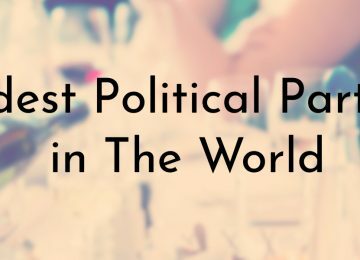 At this time, he began to form his core beliefs that would be running themes of his future political career; he began leading pro-business discussions and speaking out against excessive government regulation and wasteful spending. 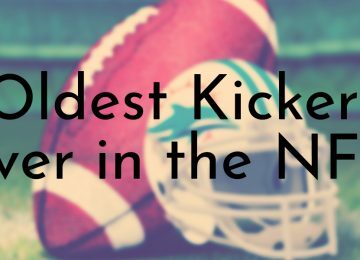 As an actor, Ronald Reagan appeared in more than 50 films and is best known for his role as Notre Dame football star George Gipp in the 1940 biopic Knute Rockne, All American. 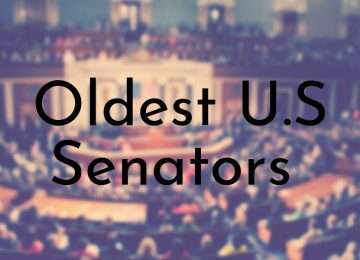 Donald Trump, the 45th President of the United States, is currently the oldest person to enter the presidency, at 70 years of age. Trump was born in Queens, New York and is the the fourth of five children born to Frederick C. and Mary MacLeod Trump. Prior to being elected as the 45th President of the United States, Trump was best known for being a billionaire real estate mogul and the star of the reality TV series The Apprentice and it’s spin off The Celebrity Apprentice. 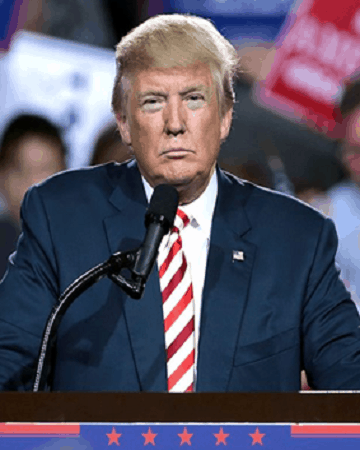 Trump first showed interest in politics in 1999 when he tried to seek the Reform Party’s nomination for the 2000 presidential race, but after a poor showing in the California primary, he withdrew his candidacy. 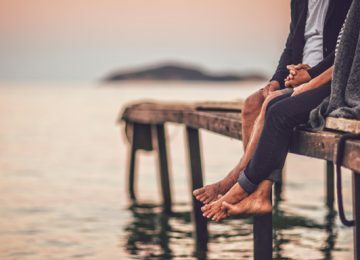 He would go on to flirt with the idea of running for president over the next decade and a half and eventually seriously entered the 2016 presidential election in June 2015. 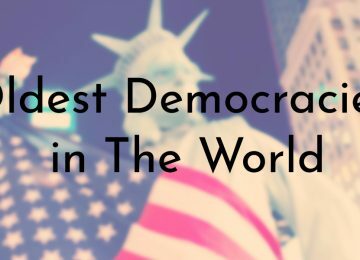 Not only is Donald Trump the oldest person to become president, but he is also the wealthiest, the first without prior military or government service, and the fifth to have won the election despite losing the popular vote. You have President Eisenhower’s age at inauguration wrong. He was 62 years 3 months and 6 days old.